Which E-Cigarette should you choose? Welcome to whichecigarette.com, your review guide for e-cigarettes and a great place to find information about the latest e-smoking products and vaping trends. If you want to understand more about e-cigs and read honest reviews about the latest vaping products you’re at the right place! 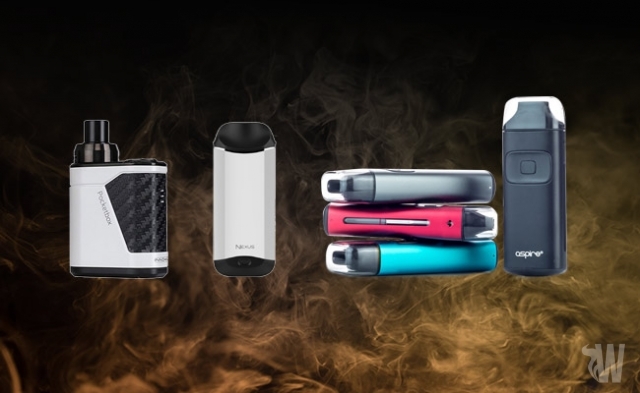 Find out which device suits your vaping needs. We are a young and dynamic team, passionate about vaping. With our joined experience we can easily help you make the right choice when it comes to vaping. For any questions, advice or suggestions please feel free to contact us trough our support chat. We will gladly help you decide to pick the best e-cig. 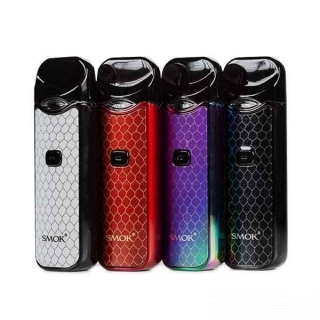 Also make sure to browse our website for detailed information about e-cigarettes vaporizers and their functionality, reviews for a variety of products from all categories, discount coupons and vape related articles. Here at Which E-cigarette we test and review as many vape products as possible. From standard kits and starter kits to a variety of electronic and vaping mods, as well as a wide range of tanks, clearomizers and rebuildable atomizers. We are objective, impartial, passionate and always try to stay in touch with the latest trends from the vaping industry. We do our best to keep you informed about recently released devices that are worth purchasing. Reviewing a product can sometimes be a subjective process. At Which Ecigarette, we decided to work with four different editors and listen to their individual thoughts and opinions. We make sure that everything that ends up on the site offers readers accurate ratings as well as unbiased conclusions. Quick Update: We are constantly in touch with different manufacturers and suppliers, trying to get the best deals for our readers. This is why, in the Discounts section of our website you will find a variety of vaping coupons for different websites to help you save money with each order. Stay tuned! E-cigarettes are battery powered devices that mimic the process of smoking by transforming a nicotine based solution into smooth, delicious and satisfying vapor. 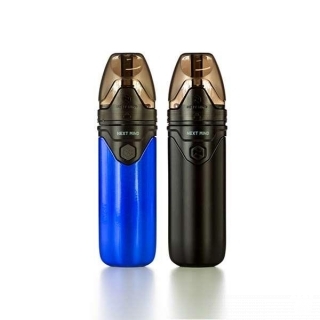 The heating element is called an atomizer and this vaporizes the e-liquid stored in the tank or cleartomizer each time the user pressed a button. The aroma and throat hit are very similar to the one from traditional cigarettes but without the smoke, ash and negative impact on the environment. 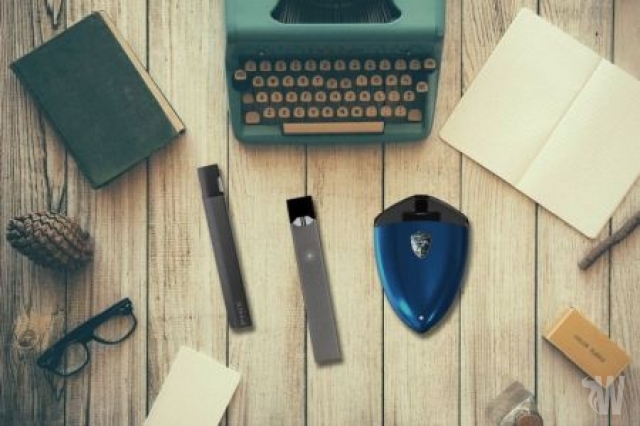 However, these vaping devices are not all the same and can be grouped in several categories: disposables, cig-a-likes, eGo style vape pens, and mods, which can be tubular or box shaped. Make sure to read our “What is vaping?” page if you would like to find out more what vaping is all about before going to our reviews. 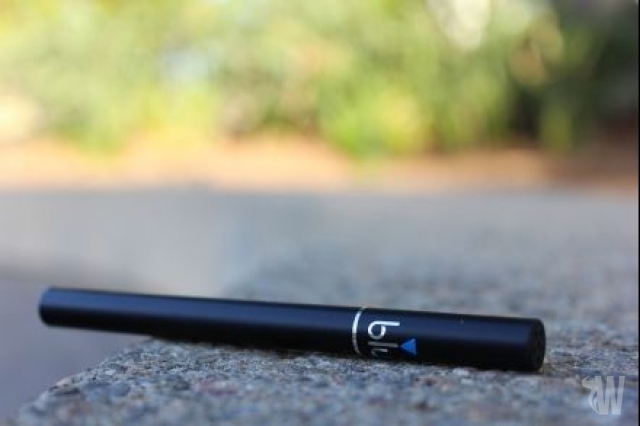 Disposable e-cigarettes are perfectly suited for beginners or for users trying to sample a brand’s flavors. These are meant to be used until either the battery becomes depleted or the e-liquid runs out and can be discarded afterwards. Cig-a-likes come in standard kits and they are also suited for beginners. They have a relatively low vapor production and their batteries last for only a few hours. Ego style vape pens are aimed at both beginners and intermediates and they offer a far better experience compared with disposables or cig-a-likes. 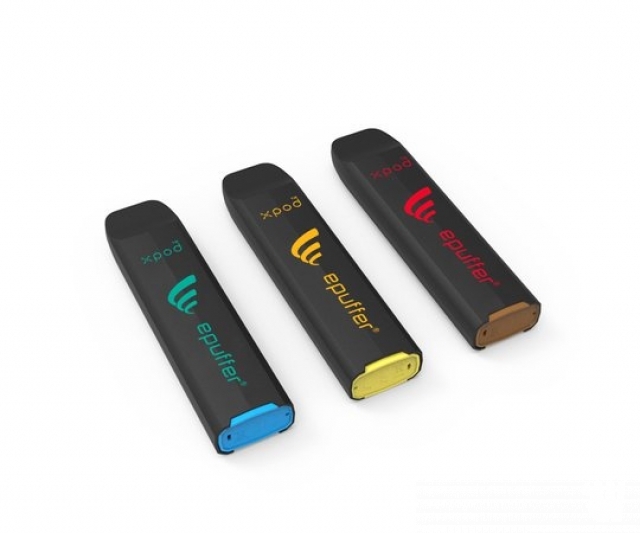 These have bigger batteries and some of them can even offer sub-ohm capabilities, delivering massive amounts of vapor. Last but not least we have the electronic and mechanical mods, the high end devices that work with high capacity internal or swappable batteries, come with numerous features and deliver the best vaping experience. Regardless if they are box mods or tube mods, these products work with tanks, clearomizers or rebuildable atomizers and sometimes even come as kits. E-liquid is what fuels an electronic cigarette and it’s mainly manufactured from four components: Vegetable Glycerin, Propylene Glycol, Nicotine, and Flavorings. The Vegetable Glycerin or VG is responsible for the vapor production and viscosity , the Propylene Glycol or PG is responsible for the flavor and throat hit, Nicotine is the same as in tobacco cigarettes and acts as a stimulant, and the Flavorings are essentially the same as the ones used in the food industry and they are responsible for the great taste of the vapor. The battery is an essential component of each vaping device, and they come in a variety of shapes and sizes. 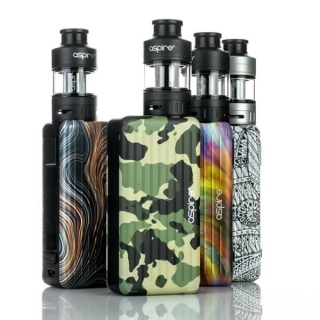 Products like disposable e-cigarettes, cig-a-like kits, eGo style vape pens and some advanced personal vaporizers or electronic mods come with an internal battery that needs to be recharged every time it gets depleted. However, some electronic mods and all mechanical mods work with swappable batteries, which are usually 18650, 18350 or 26650 models. 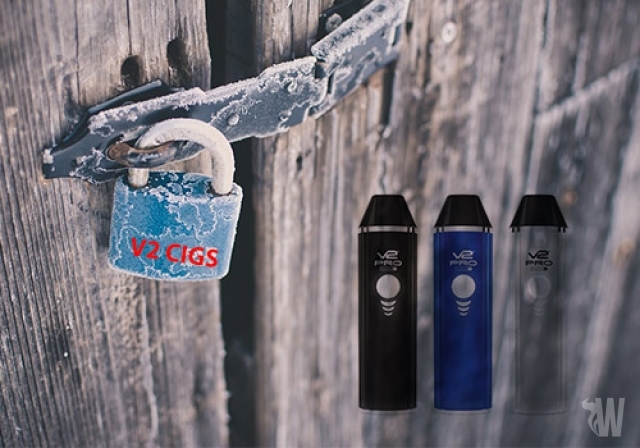 A wide range of vaping products are sold in starter kits, which usually include all the major components required for a satisfying vaping experience. Depending on the type of starter kit, it can contain the battery, a clearomizer, a charging cable and spare coil heads. For other products you need to purchase the battery or cable separately, as well as the e-liquids. More advanced mods and vaporizers come with a variety of features from variable voltage and variable wattage to temperature control, sub-ohm capabilities and massive batteries for extended autonomy. Also the high end tanks have adjustable airflow, sub ohm coil heads and even rebuild able sections that can be customized to the max. However, with so many products and brands on the market today it’s probably hard to decide which personal vaporizer is going to better suit your needs and this is why we created this review guide for electronic cigarettes. We test different products, compare them with others and try to review them as objectively as possible to give you an understanding on the contents, looks and functionality. We also write articles about the various types of devices, guides rebuilding coils, and ideas about new flavors worth exploring. Besides sharing with our readers honest and objective opinions about vaping devices we are also extremely friendly and you can follow us on all the popular social media platforms, where we gladly can offer assistance and answer all your questions about ecigs. We try to stay different from other sites full of irritating sales pitches flashy banners and to always provide well documented and good quality content from the world of vaping as well as our personal opinions and thoughts on dozens of e-smoking devices. We constantly try to keep ourselves informed and in touch with all the recent trends from the industry and update our reviews on a regular basis. We review products from top rated companies and make sure that they pass each one of our tests before posting our conclusions on the website. We only feature reviews for products that are worth buying and in which we firmly believe offer a superior vaping experience. 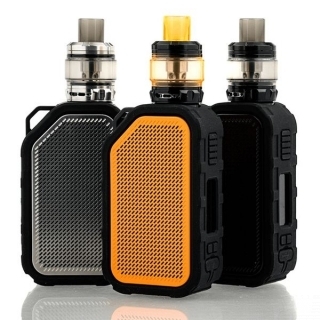 We know that some of these starter kits or mods can be quite expensive at times and this is why we try to get involved with sellers and manufacturers and win some great deals for our readers. In our Discounts section you can find a wide range of coupons to use on selected online shops and get up to 20% off your orders. We don’t promote e-cigarettes as the only smoking cessation method but as one that actually works and in which we firmly believe. 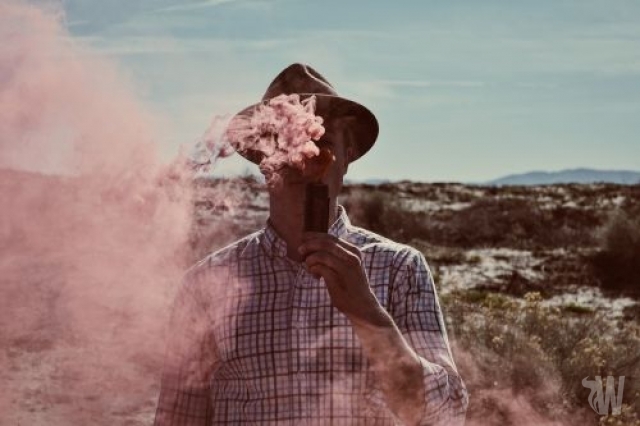 Thousands of testimonials, hundreds of thousands of active vapers and massive online communities can’t all be wrong, so if you want to stay away from the nasty combustible tobacco it’s time to give electronic cigarettes a try. The constant comments, impressive amount of daily visits, and ‘thank you’ e-mails from our readers is what motivates us and keeps us passionate about our job. 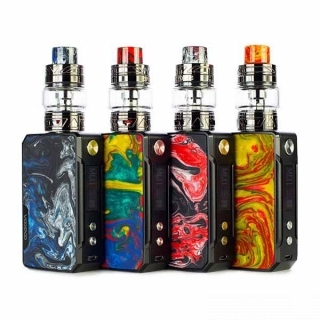 We will continue to test and write about all the recent starter kits and vape mods as well as the usual user friendly articles and the different product comparisons. More and more people all across the world are making the switch to e-smoking and we want to provide them with enough information to enjoy their products to the maximum. Let’s start by showing you how e-cigarettes work.